No matter where in the world you travel by public transport, you will come across maps that have simplified routes which turn them into a schematic diagram. Despite the flood of navigation apps, the schematic map remains an important source of information that is widely used to help you plan travelling by public transport. But are they really designed as effectively as possible to provide maximum support to the passengers? Could some of them be improved? How can this be achieved? 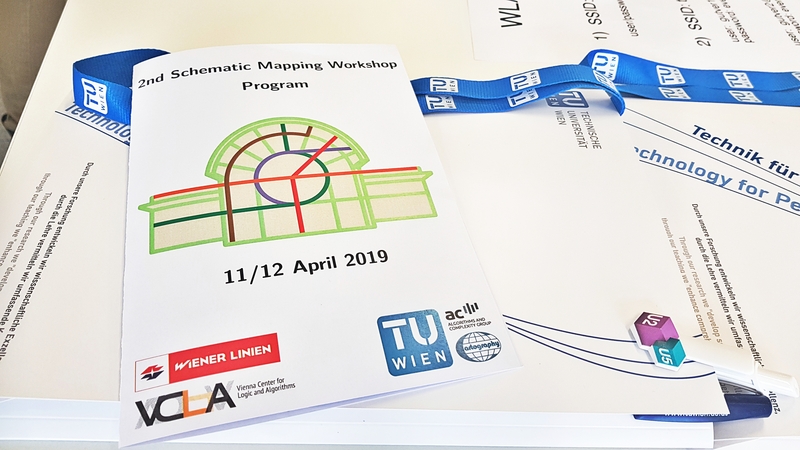 Cartographers, computer scientists, designers, psychologists and transport experts have discussed these questions and new challenges in the framework of the second “Schematic Mapping Workshop”, taking place on 11 and 12 April 2019 at the TU Wien, after its successful first edition in 2014 at the University of Essex, UK. 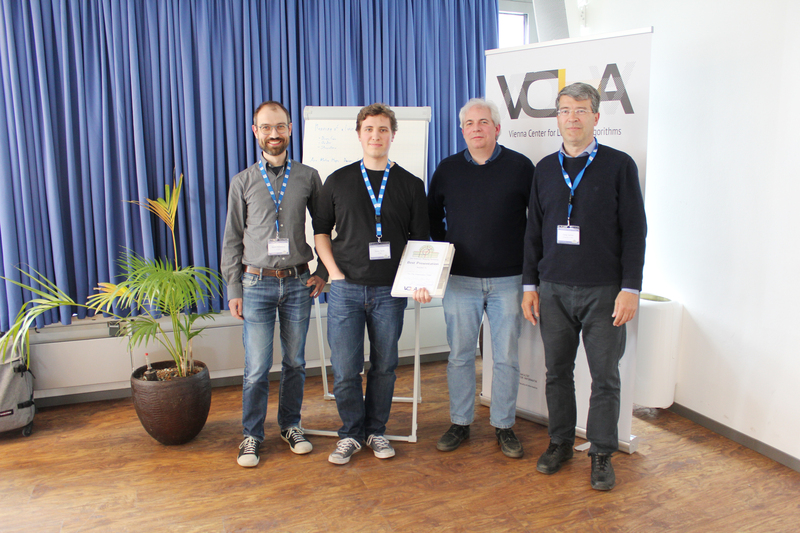 The workshop was organized under the baton of Georg Gartner (TU Wien), Martin Nöllenburg (TU Wien), and Maxwell Roberts (U. Essex). Logo based on the Vienna subway map. 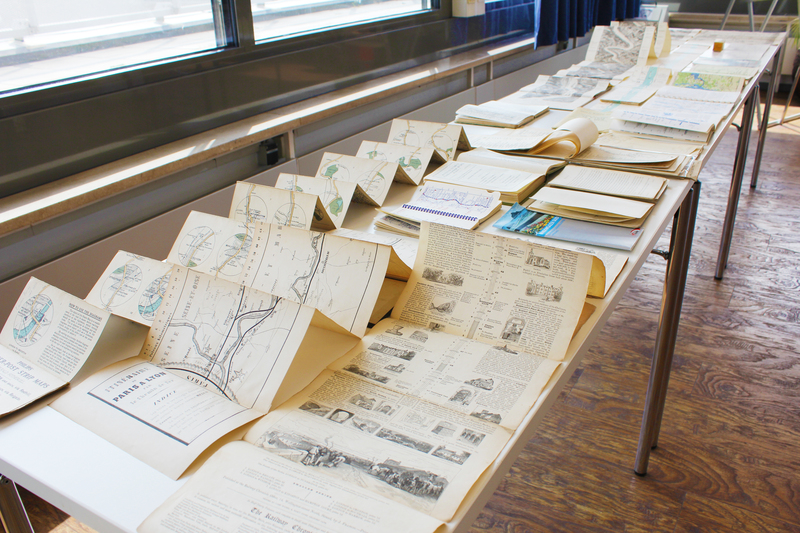 The designers of the schematic maps are responsible for providing the people with the information most of them need to plan the travels. The provided information should be clear and unambiguous. A mathematical analysis suggests that our brain has limited ability to understand schematic maps. Unnecessary information is an obstacle for the user and leads to so-called “information pollution”. 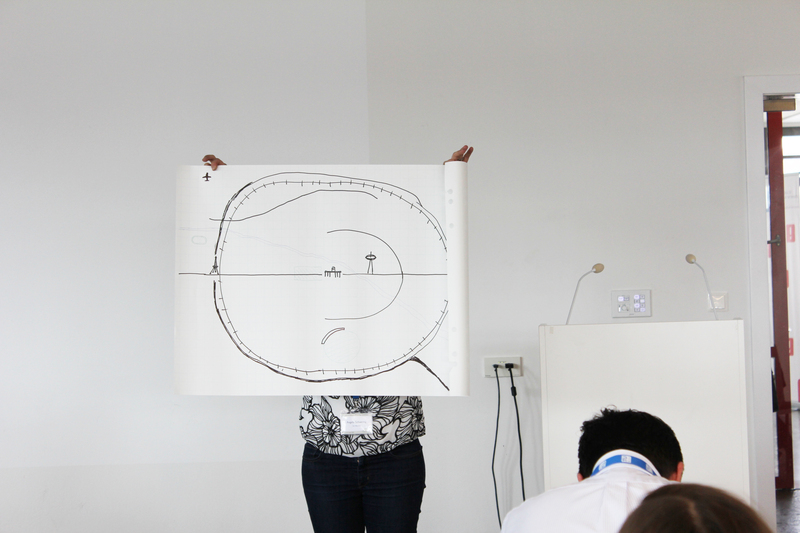 The concept was developed by workshop co-organizer and psychologist Maxwell Roberts of the University of Essex, known for, amongst other things, his unconventional redesign of the iconic London Underground map, which is based on concentric circles. The challenge for designers – creating simple, effective maps to tame the complexity of transport networks – therefore increases from year to year. Which information and which design is most useful to the user of the maps? To answer this, a multitude of data from different disciplines must be collected and properly linked. At the same time future data needs to be forecasted and coordinate to make informed decisions. 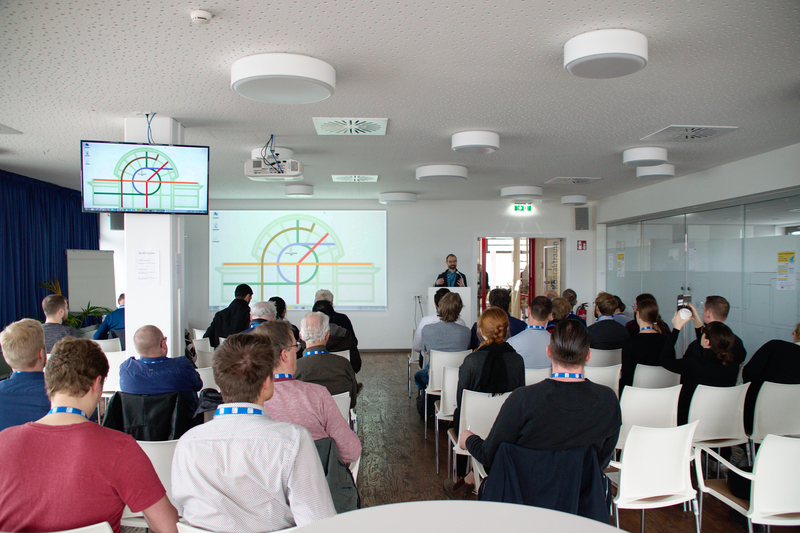 The two-day workshop program featured presentations of contributed original research papers as well as a number of invited position papers surveying the state of the art on various aspects of schematic mapping. 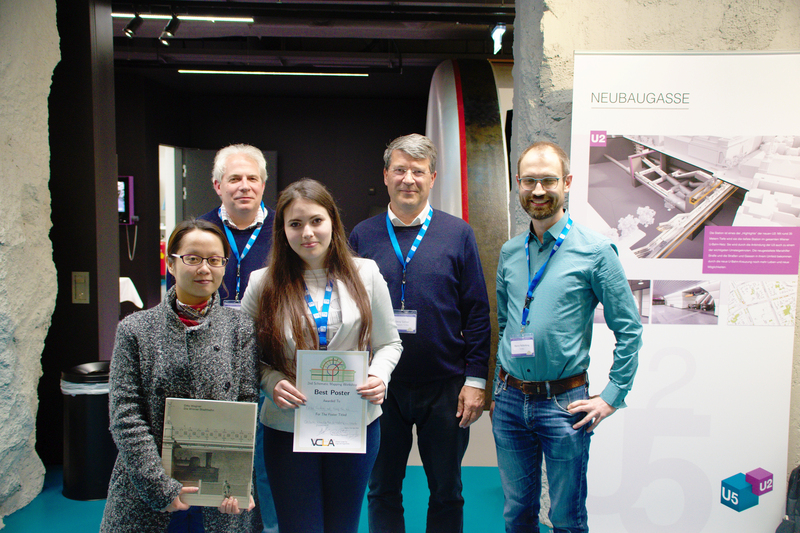 The workshop scientific program was comprised of 20 presentations, including software presentations, position papers, and demos. 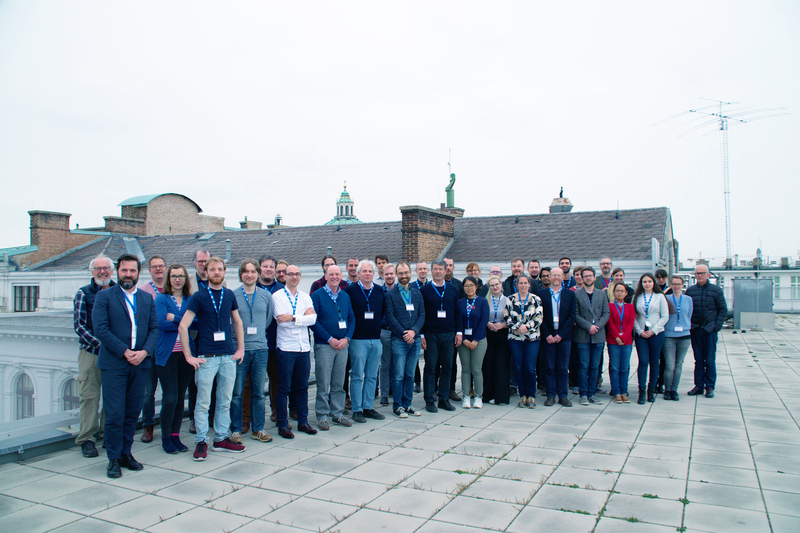 Further, five breakout activities stirred discussions and networking among the researchers and practitioners of this interdisciplinary workshop. 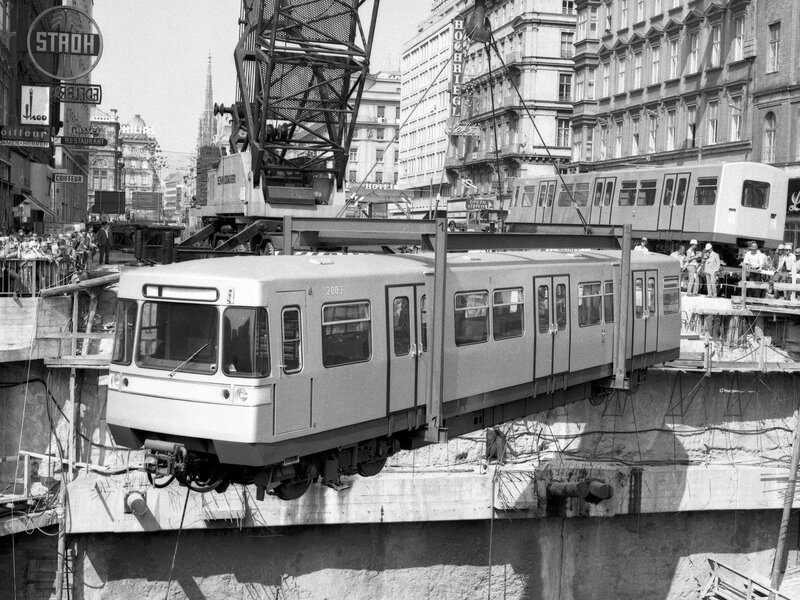 The workshop hosted also an exhibition of posters summarizing ongoing research projects as well as new designs of schematic maps at the U2xU5 Infocenter of Wiener Linien, which is hosting an exhibition with information on the planning, construction and operation of the new subway routes. The detailed program here. 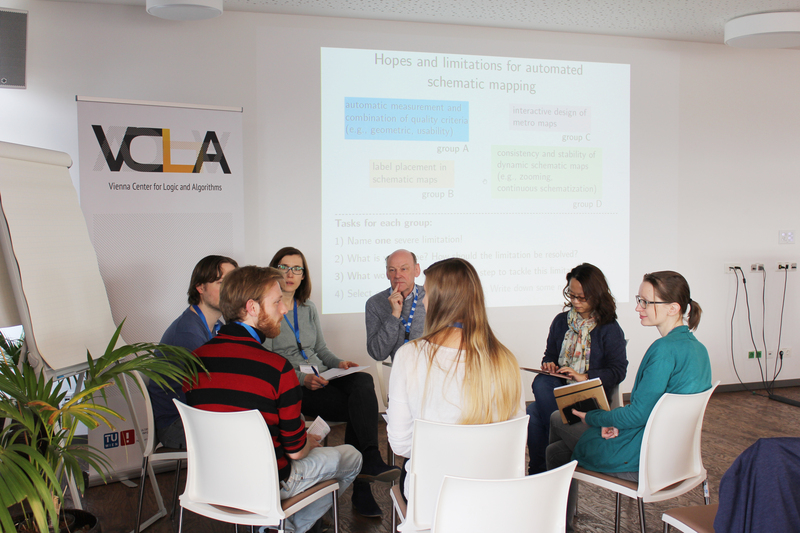 Breakout activities stirred discussions and networking among the participants from different disciplines. Brainstorming among participants led to creative designs. 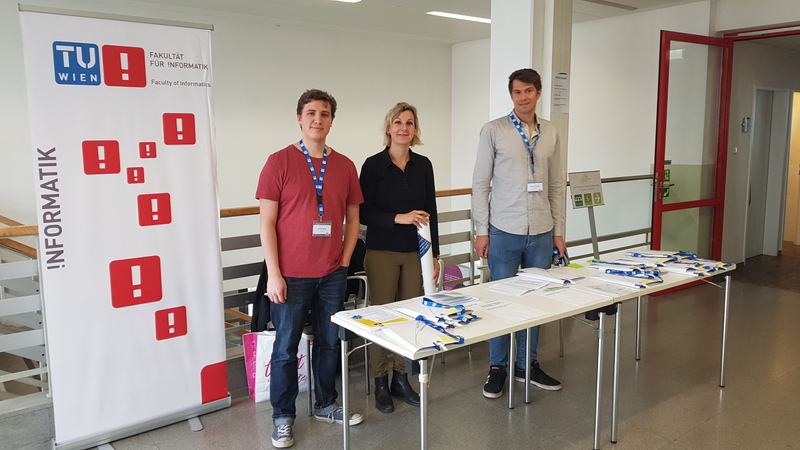 The workshop is organized by the Algorithms and Complexity Group of the Faculty of Informatics and the Department of Geodesy and Geoinformation of the TU Wien with the support of the Vienna Center for Logic and Algorithms (VCLA) and Wiener Linien.